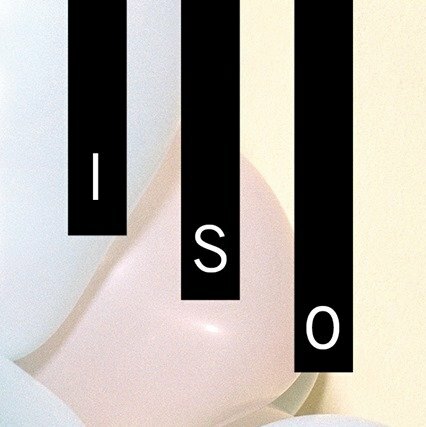 Vida Lercari and Alex Trippe, head editors of the NYU Tisch student-run annual photography and creative writing publication, ISO Magazine are currently we are seeking submissions from students at the New School for their 15th issue, the title and theme of which is Community. Exploring the different kinds of communities that we see and interact with on a daily basis. Who do we find kinship with, and who do we feel distant from? Can a community be more than a group of people? Can it be an environment, or even a feeling? If you are interested in submitting work that is relevant to the theme, please email Vida and Alex your files (can be 5-12 single images or a body of work) at 300 dpi to isophotoeditor@gmail.com along with an artist statement. The deadline to submit is February 15th.